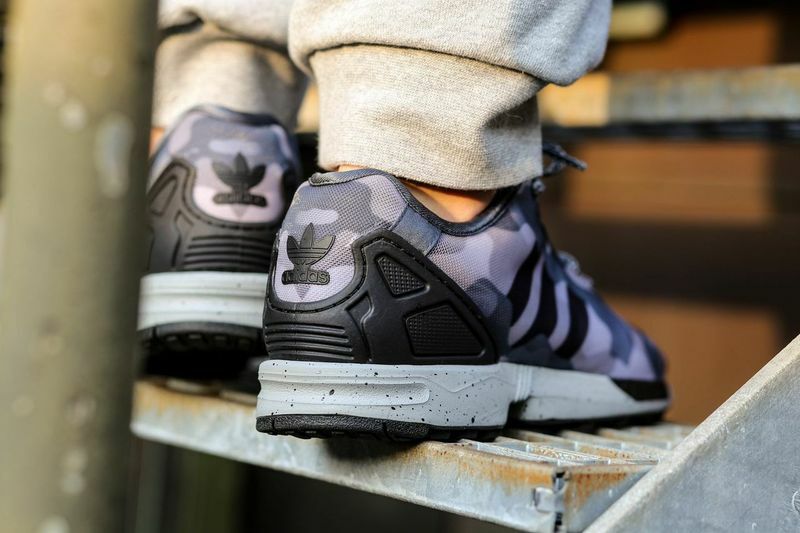 Adidas whips up a brand new iteration for the ZX Flux for the Spring time featuring camo vibes. 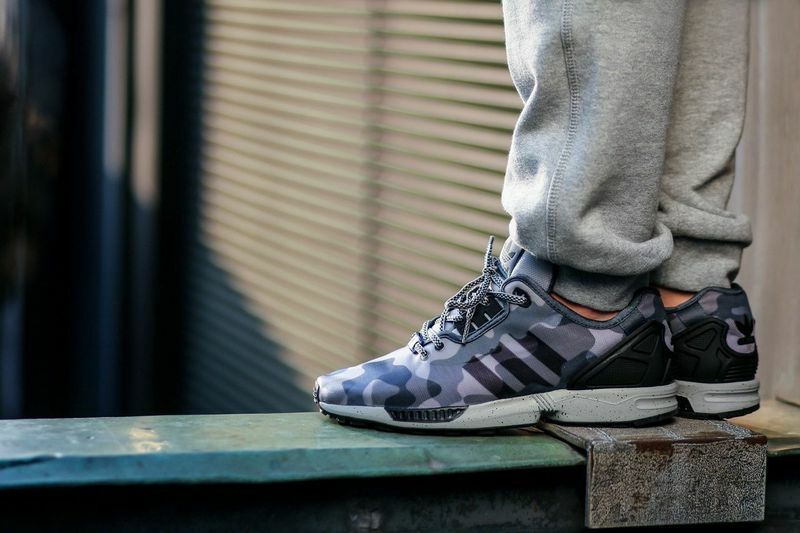 Using the ZX FLUX DECON silhouette, the three stripes delivers a camo vibe for the spring time using Onyx tones, black and speckled midsoles resulting in a grand colorway. 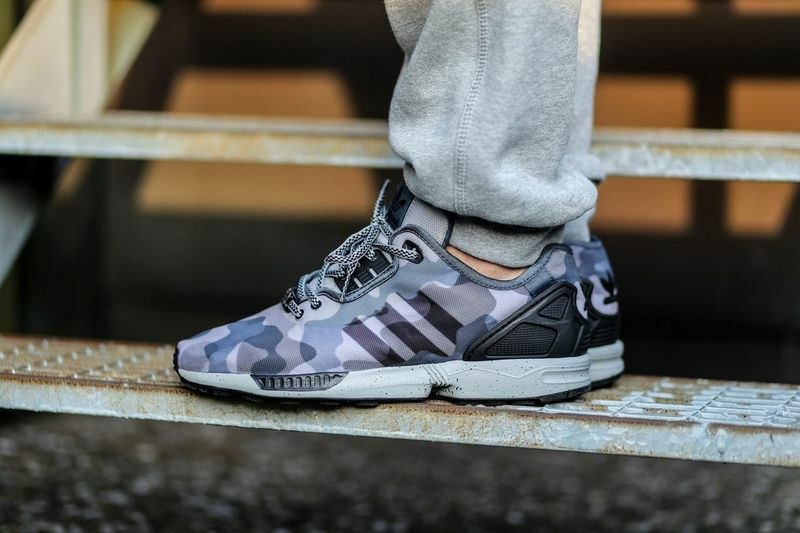 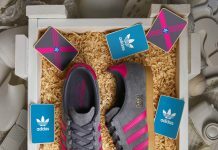 The color description for this Adidas ZX Flux Decon Onyx is Mgh Solid Grey/Blod Onix/Core and is available at retailers like Titolo right now.